Today, technology is the key to turning strategies into sustainable returns. 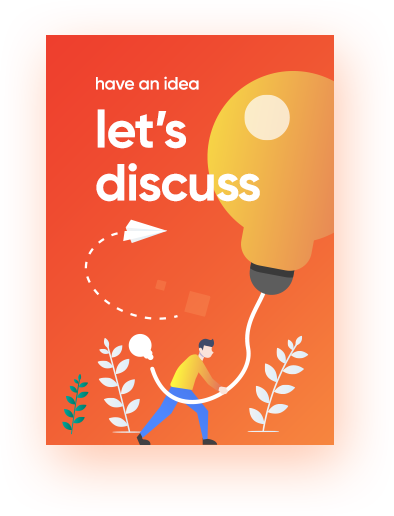 The real estate investment industry thrives on the flow, analysis, and interpretation of information and technology that gives it the edge and competitive advantage. Muirfield is a platform for forward-thinking real estate investors leading the effort to reinvent and improve private equity investing through the use of blockchain technology. 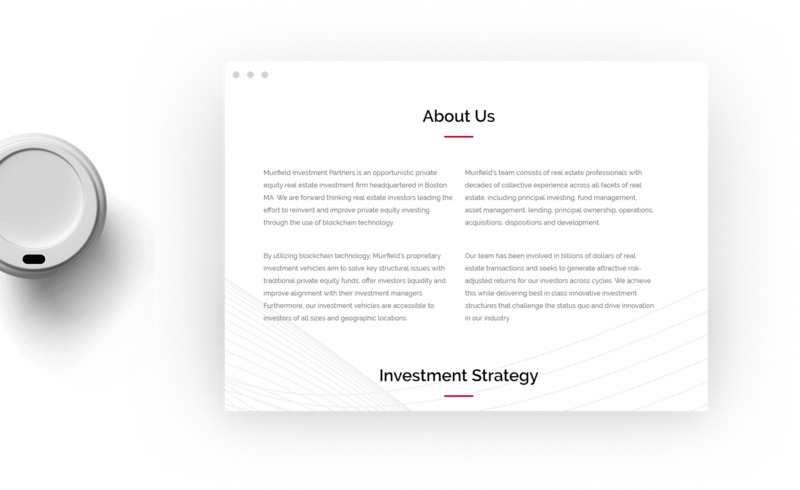 Muirfield’s proprietary investment vehicles aim to solve key structural issues with traditional private equity funds, by utilizing blockchain technology and driving innovation into the industry. 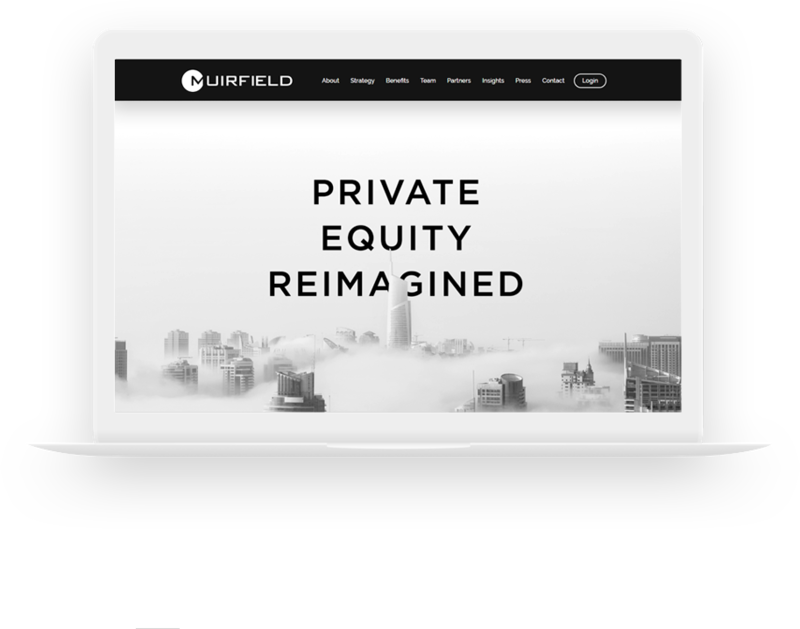 A strong desire to revolutionize the private equity industry and to take on a tech-savvy approach to deliver the best in class innovative investment structures that challenge the status quo, was the motivation behind the Muirfield website. 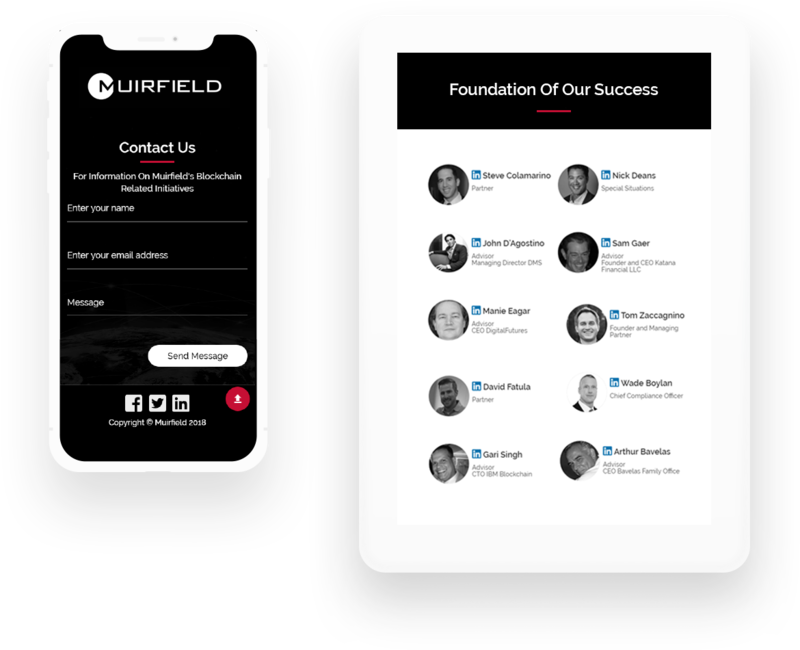 Muirfield website is a progressive real estate platform designed for investors who focus on opportunistic investment across all real estate sub-sectors, delivering flexible, creative and scalable solutions for high-integrity sponsors. Simple, user-friendly, and intuitive interface with informative and thorough features and functions for meaning and rewarding experience. 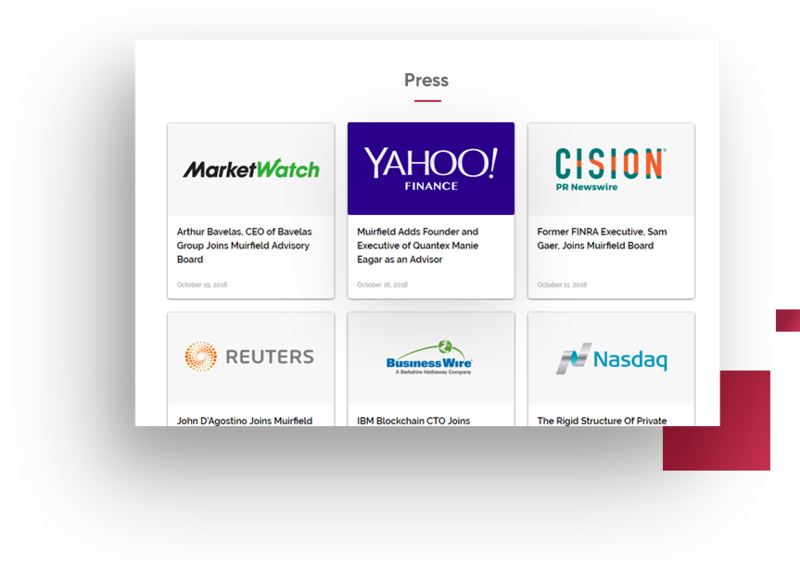 Comprehensive real estate investment details including investment strategy, sponsor benefits, investor benefits, and insights and press release section that enhances user’s reading experience. The final product is the state-of-the-art, reliable, secure, and highly-functional website, with user-friendly interface and a direct and complete message, to meet audiences' expectations. 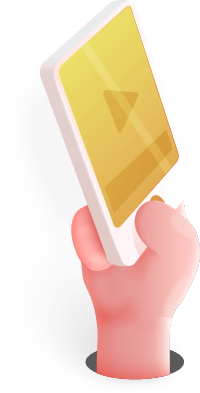 The social account integration, user account creation and contact form, the Muirfield website is perfectly made for the contemporary users for a top-notch experience.